Apr - 13 | By: Oregon Film | no comments. 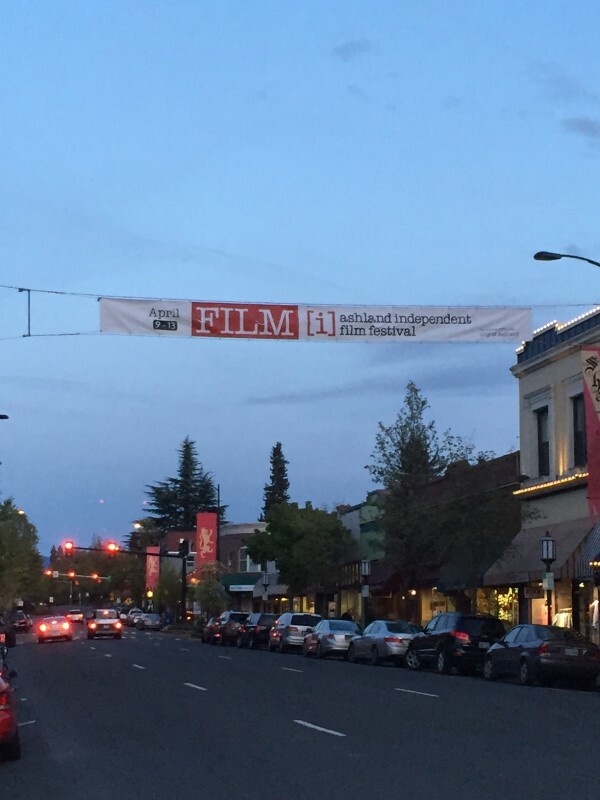 The 14th annual Ashland Independent Film Festival took place over the week end in southern Oregon. 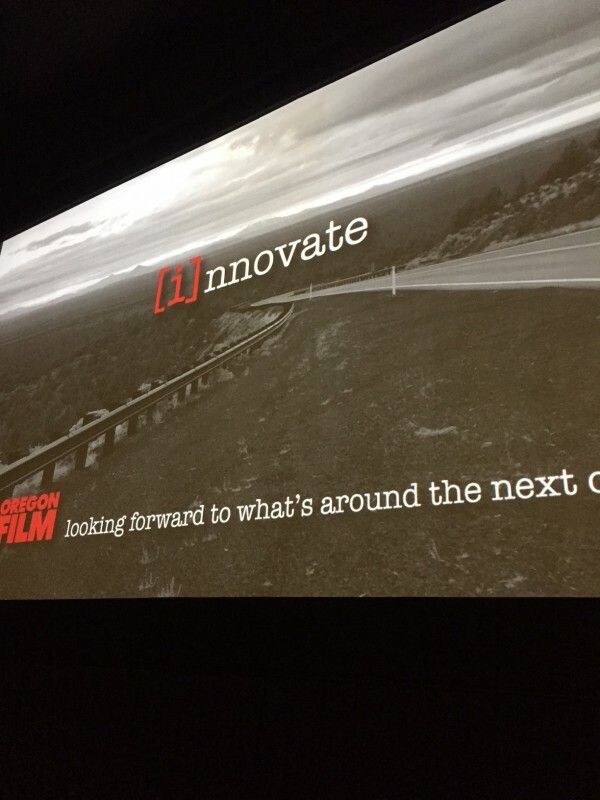 AIF gives special focus to small independent features and shorts and always includes Oregon projects. During the 5 days of screenings and events, 97 films were presented, as well as many workshops, Q-and-A’s and “talk-back” sessions. All of the screenings were well attended at this packed festival. 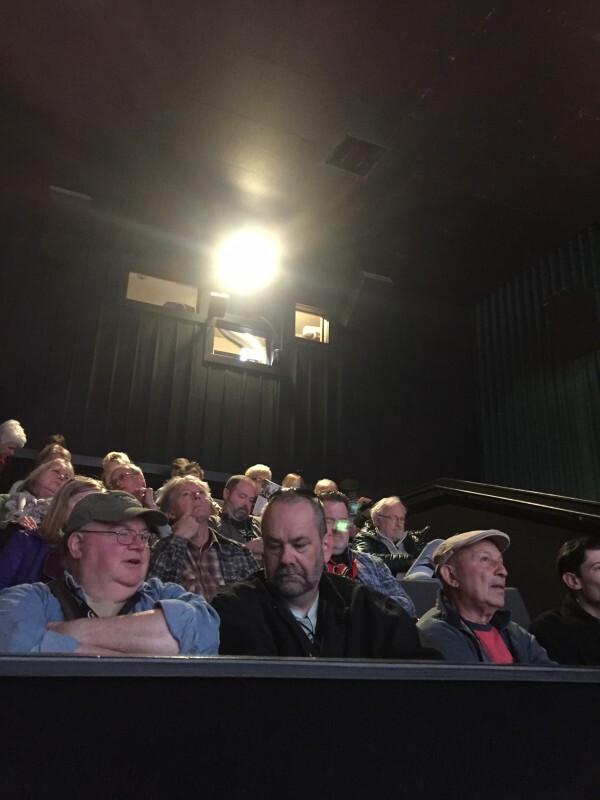 Of note, “A River Between Us” premiered to a sold-out audience, with the filmmakers, Sen. Jason Atkinson and on hand to discuss this personal documentary. The film documents the healing of the Klamath River through the “mending of hearts among farmers, fishers and indigenous peoples”*. You can see the 2015 winners list here.